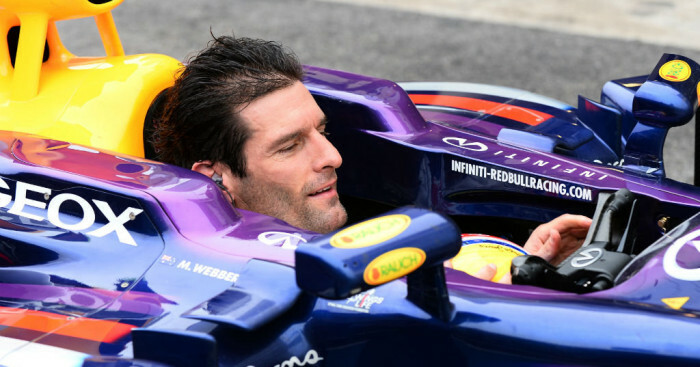 Red Bull’s ex-driver Mark Webber believes a ‘steady long-term vision’ is the main reason behind his former team’s success in the recent past. The Australian’s comments were made to new social network Sportlobster, where he has a regular exclusive blog. “In my opinion Red Bull have proved that continuity is king. The policy at Red Bull is to have very little turnover of staff and drivers. Constant reshuffling in F1 is probably even more damaging than football as it’s so inefficient and expensive,” the Porsche sportscar driver noted. “It’s easy to assume that a racing driver operates without as much reliance on leadership but that’s not always the case. In F1 you have a team of over 500 staff so good management and good delegation is very important. “On paper, apart from Adrian Newey, Red Bull didn’t start with many big names. Their philosophy was not to poach people from rival teams but to build up from the bottom. “Now many of the Red Bull guys are sought after by everyone else. Much of the success is down to unsung heroes who most people will never even hear about.